Mr. Hussain is a specialist family barrister who practices in the areas of Public and Private Family Law. He was called to the Bar in 1997 and has worked exclusively in family law for the past 18 years undertaking complex care cases often involving serious sexual abuse allegations and non-accidental injury. With his wealth of knowledge and understanding of Indian subcontinent cultures Basharat is particularly sought after in cases where there are sensitive cultural and religious considerations. He has a natural ability to ensure that vulnerable clients and those going through the emotional stress of court proceedings are guided with compassion and offers realistic and sensible advice. 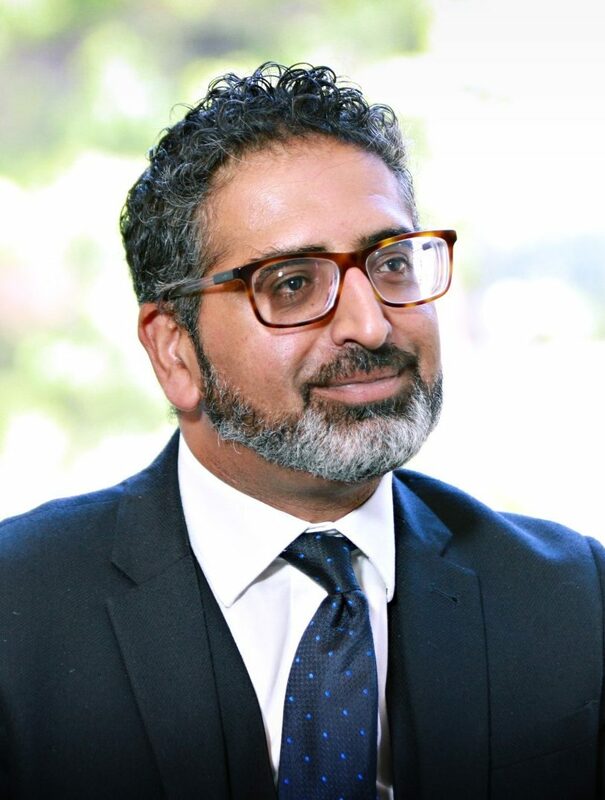 Basharat has always adopted a collaborative approach and works closely with professionals and solicitors to achieve the best outcomes for clients. Basharat is able to accept instructions on a direct access basis. Basharat has a working knowledge of Urdu and Punjabi and has a personal interest in Islamic Sharia Law. Please click here to view the Privacy Notice for Basharat Hussain.